Fits to Serie T (T6080), Serie TS (TS115E), Serie TSA (TS100A, TS110A, TS115A, TS125A, TS130A, TS135A), Serie TLA. 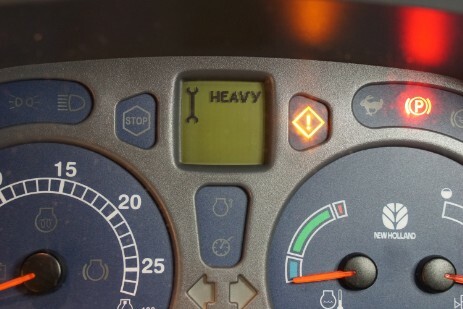 Several New Holland Serie T (T6080), Serie TS (TS115E), Serie TSA (TS100A, TS110A, TS115A, TS125A, TS130A, TS135A), Serie TLA speedometer units may suffer from the common dead/fading/disappearing pixels on the top middle LCD display that shows the on board computer messages. Choose the silver ribbon cable or our repair service to fix your cluster! Brand new LCD display +cable, fits to Serie T (T6080), Serie TS (TS115E), Serie TSA (TS100A, TS110A, TS115A, TS125A, TS130A, TS135A), Serie TLA. Outside EU: We only accept MID units sent with courier service (FEDEX, DHL, TNT, DPD, etc.)! Please declare the value of the package to 20 Euro! USA: We only accept MID units sent with courier service (FEDEX, DHL, TNT, DPD, etc.)! Please declare the value of the package to 20 Euro! 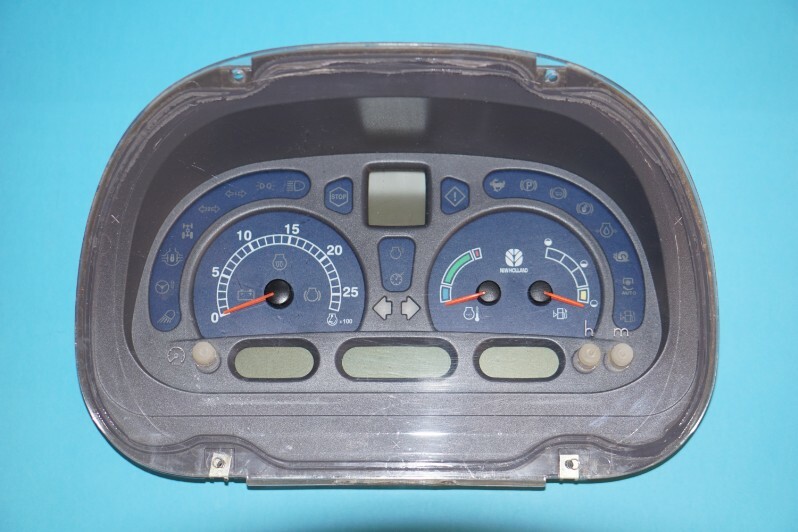 Please make a note on the package: faulty speedometer unit sent for repair, will be returned after repair. You can order our service above!